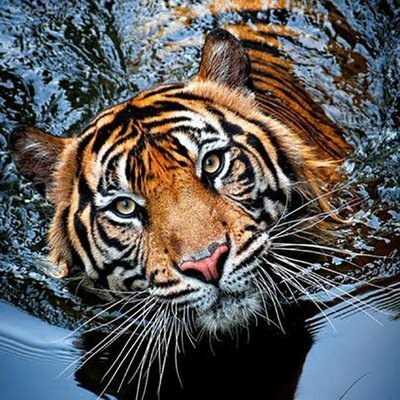 A healthy tiger population lives in large forests which are nothing but the natural sinks of Carbon. The more tigers we can save, the more healthier reserves we have, larger is our national carbon sink. A tiger should therefore be entitled to carbon credits in the form of protection. Tourism is the worlds biggest industry. On the ecotour front, the tiger is a star attraction for not just the Indian tourists but also for the people coming from other countries. There are foriegners who come to India only to have a glimpse of the tiger and then there are others who return more than once for another such opportunity. The look in the eyes of a canter that has just come out of a National Park after sighting a tiger is very different from the look and feel of a canter that could not sight any. This eventually impacts the tourist influx thus impacting everyone from the tour companies to the local tour guides. 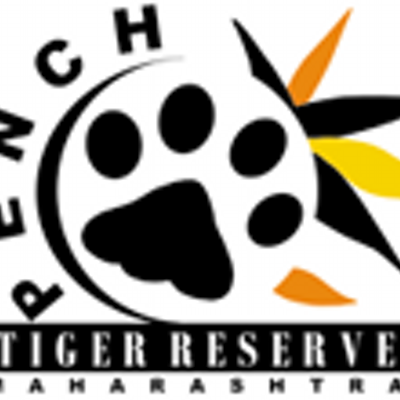 A healthy tiger population thus supports livelihoods as well. 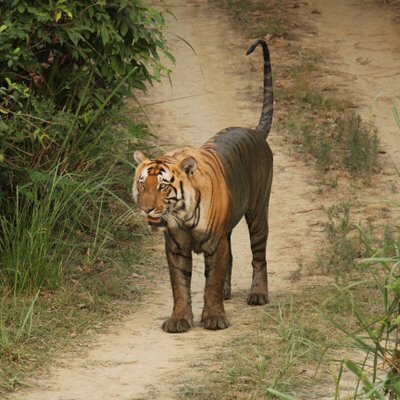 A tiger is a both a guardian and an indicator of a healthy forests. A healthy forests. Few understand that a live bird or insect is far more important to the economy than a dead one. A live tiger brings rain a dead one brings nothing but devastation. 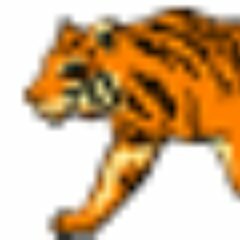 Tiger is an umbrella species. Its conservation automatically ensures the conversation of a large number of flora and fauna and entire ecosystems. Thus, a properly planned tiger conservation programme is actually a programme to protect and save large number of species. However, a dwindeling tiger population and news of declining number of tigers only implies an immediate threat to what is remaining of our natural ecosystems. 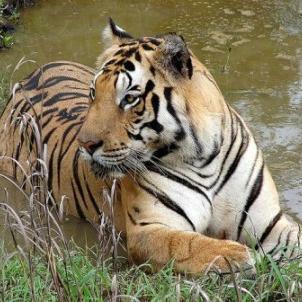 A healthy tiger population thus also protects all that remains of our natural ecosystems.